The fantastic resort, Varadero is a relatively exclusive region of the Caribbean country, Cuba. The resort is abundant in excellent beaches, private hotels and natural attractions. Varadero is also famous for including Cuba’s only full golf course. There are fantastic beaches surrounded by clear and turquoise waters here which make this resort a paradise for beach lovers. 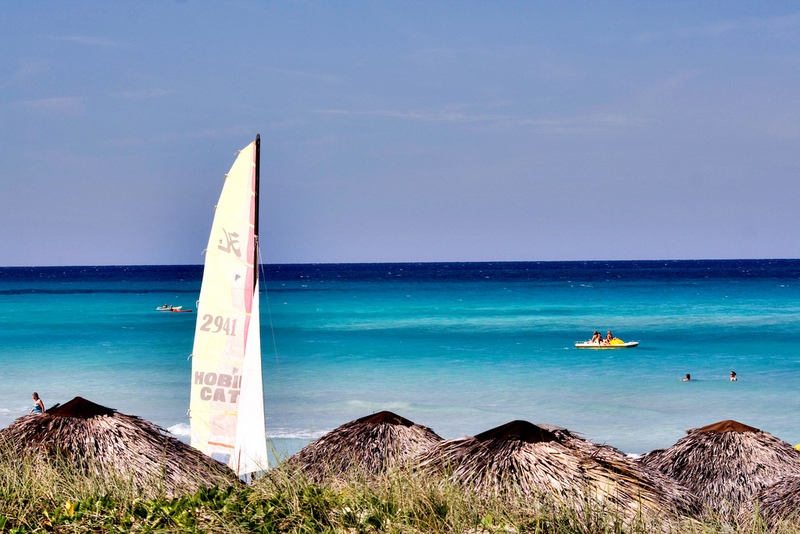 It is not surprising that Varadero attracts about one million of tourists each year. Besides lying on the sunny beaches, you can also visit some nearby natural sights and practice different outdoor activities. If you are interested in a visit to this fantastic resort, I recommend you to read this article before traveling. It will serve as a tourist guide to Varadero. 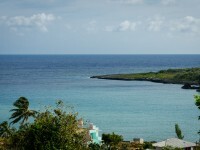 Varadero is situated in the northern part of the country, in the province of Matanzas. 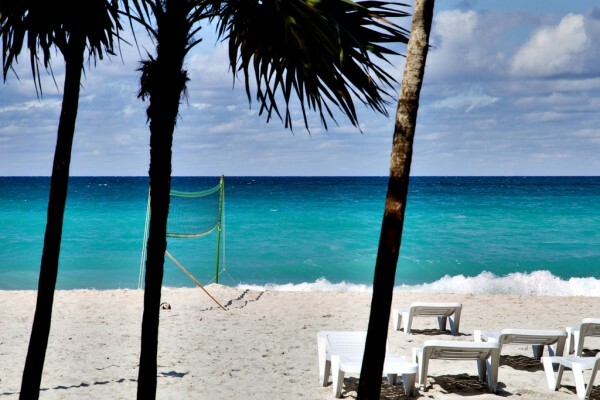 It can be found about 140 km east of Havana, on the Hicacos Peninsula. The nearest airport to the resort is the Juan Gualberto Gomez Airport. There are many flights directly to Varadero from Europe or from Canada. The taxi from the airport to the town costs about 25-30CUC. Viazul Buses also arrive to Varadero from Havana and from Matanzas. Visitors can also hire a car at the airport. As you can see, there are numerous transport options through the town. Of course, the main highlights of the region are the gorgeous beaches which attract dozens of visitors every year. Besides, there are numerous nearby natural sights which are attractive for nature-lovers. Some of the most attractive sights are the Parque Josone, the wonderful Bellamar Caves, the Seafari Cayo Blanco and so on. You can also visit the famous Delfinario of Varadero to admire the friendly dolphins as the “perform”. One of the most famous cabarets of Cuba can also be found in the surrounding area of Varadero. It is the popular Tropicana cabaret. 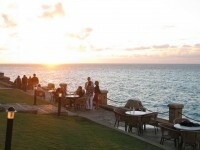 As the resort is very famous and attractive, there are several types of eateries and restaurants in and around Varadero. First of all, the hotels of the resort include fantastic restaurants. 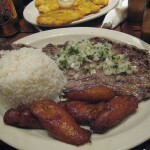 Besides, there are several excellent restaurants all around the town. There are also open-air markets with fast food stalls and other types of fast food restaurants here. There are exclusive resorts in Varadero. Many hotels offer luxurious suites and rooms. The hotels are perfect for relaxation. 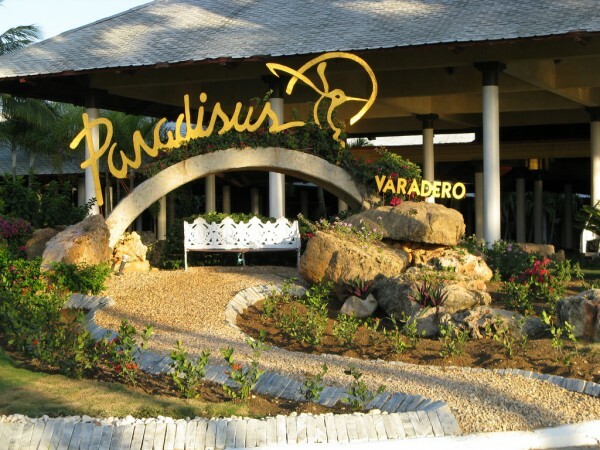 There is a large variety of hotels in Varadero. Many international chains can be found here, like the Melia group, the Iberostar or the Sandals. If you can’t afford yourself a luxury room, you can rent a room at a Casa particular in the town. There are many options to choose of.